The S-Drak is brand new for the 2018 season. It doesn't replace the Streetfighter; rather it will sit next to it in the Shark range. 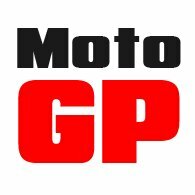 And whilst it is similar to the Streetfighter in concept, it is different in many respects. 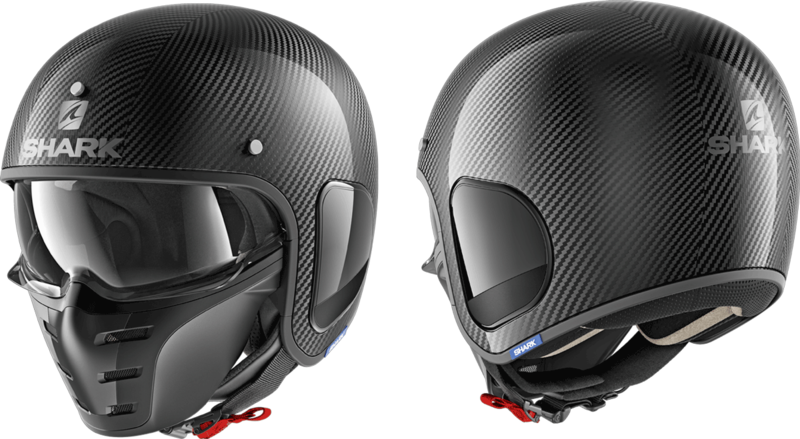 It is made from carbon fibre, and so is extremely light, coming in at just 1,000 grammes for the medium sized helmet. Where the Streetfighter has a pair of goggles and an aggressive-looking face mask, the S-Drak has a more friendly drop-down visor. The face mask is also far easier to remove than the mask on its predecessor. The helmet has been designed to deliver a particularly low profile. The visor is also anti-fog and anti-scratch, and is easy to remove and replace. 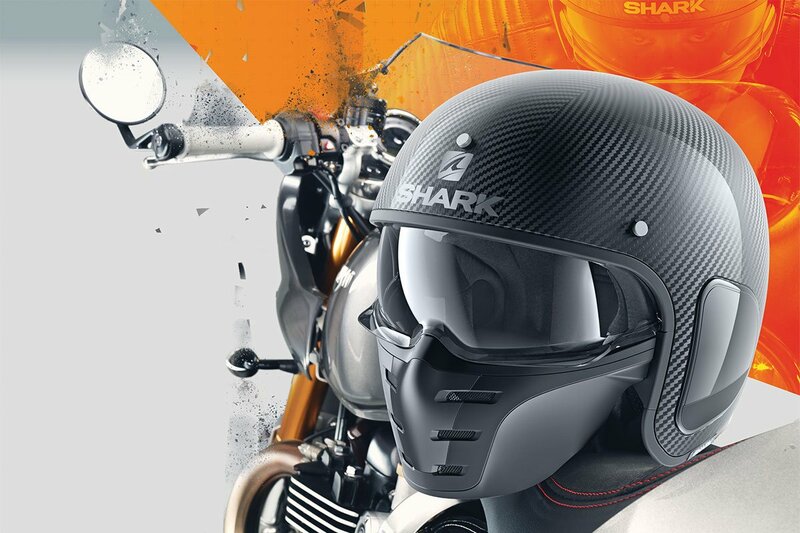 As always with Shark, provision has been made to ensure that glasses can easily be worn inside the helmet. It's a great looking helmet, with a beautifully finished carbon weave, and some very striking colourways. It's going to work well on a wide variety of sit-up, custom and cruiser-style bikes.